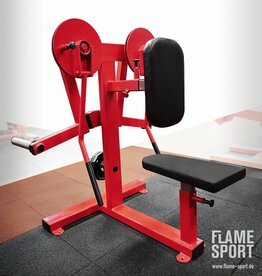 Pressure bench adjustable angle. 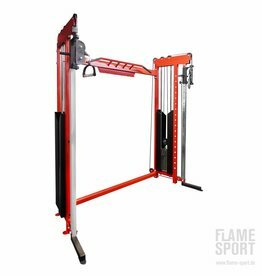 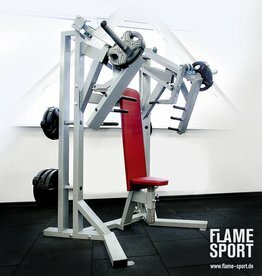 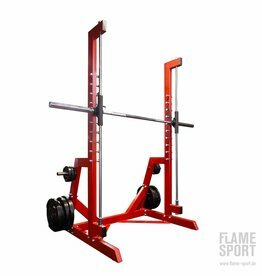 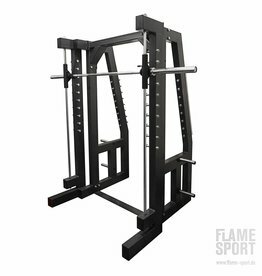 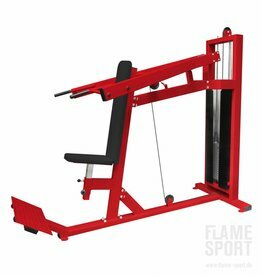 It is the perfect solution to save space in the gym. 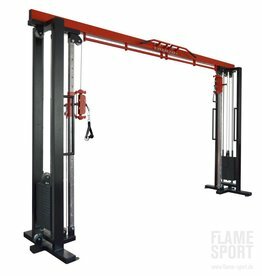 Stable and robust design ensure safety. 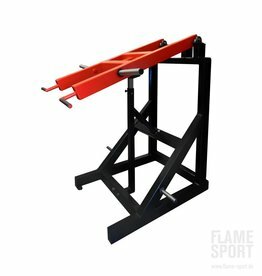 Bunk adjustment of the seat of the corners. 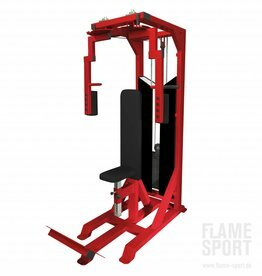 Also adjustable barbells touch Assist height. 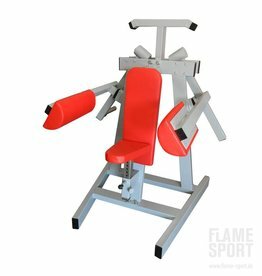 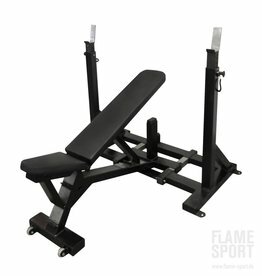 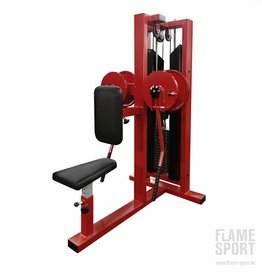 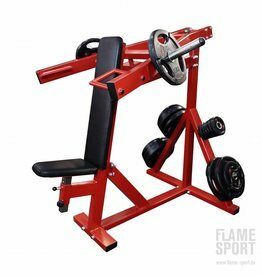 Stationary Bench has a 3 degree tilt allowing for a more comfortable angle for shoulder workouts. 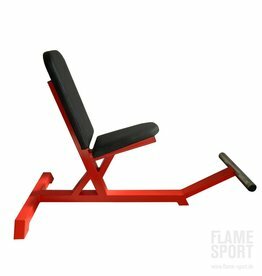 Upfront foot bars allow the user to position their feet up front allowing for a slight push to keep the body firmly seated on the bench.